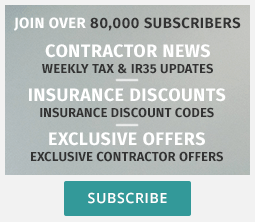 These free IR35 contracts templates are written by IR35 status experts Qdos Contractor. They are simple, IR35 compliant and allow you to add any additional details. Please note that whilst these contracts have been written with IR35 in mind, your working practices will hold more weight in an IR35 enquiry, therefore should be reviewed by an expert. Note that you should ensure any additions are checked by an expert. Neither Contractor Weekly nor Qdos Contractor can be held responsible for any tax or legal liabilities in respect of these IR35 contracts templates.